We will now focus on several methods of web analytics that are used to provide different data about the users, users’ location or additional information about the files. Each of these processes is an important element of acquiring the data from online users, and it is often integrated into web analytic software to provide the data about specific user and its behavior on the website. Using cookies, based on the principle of tracking individual users who browse through different websites, is a valid method that has been used for a while now in web analytics. It implies the usage of both third-party and first-party cookies to track the data and generate the report based on the user activity. While this has been a valid method of obtaining the data about the identity of the users, it has one major issue – the deletion of cookies. Users can choose to block or delete cookies, which will result in inaccurate data in web analytics. 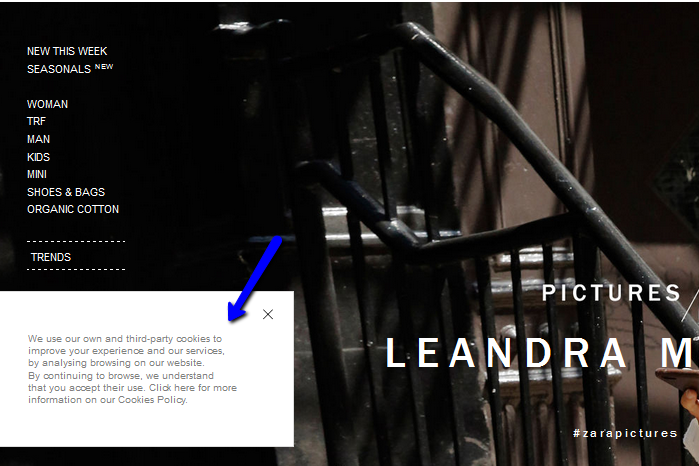 If the user has deleted the cookies from the browser, when visiting the website that user will be seen as a new visitor, who visits the website for the first time. At this point, web analytics software will not be able to get the records about previous interaction of the users with the website, and this will provide inaccurate data about the user’s visit. Geotargeting is the process of internet marketing, which consists of determining geolocation of the website visitors. Geolocation is determined by associating internet or a device with a specific location, using different processes, with IP address location being most commonly used method. IP address location includes information about country, region, city, time zone, etc. or it may even include deeper analysis data, such as domain name, connection speed, etc. Geotargeting is based on obtaining geographical and personal information about the visitors, which can help with determining website audience. 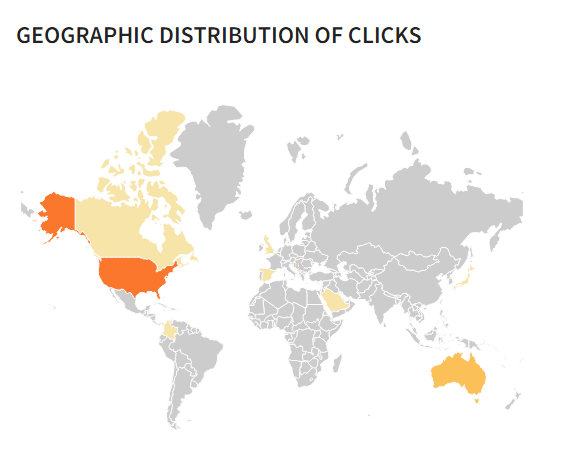 These data are integrated into web analytics in order to study the behavior and the origin of website visitors. Geotargeting based on IP address location may encounter problems when proxy servers or virtual private networks are used. These two act as intermediary between the website and the visitor, which is why they may provide false location. As a result, this will fetch false information to web analytics, and the report data will not be valid. The process of mobile phone tracking involves determining the location of a mobile device through different methods, such as radio signals or GPS. Location of mobile devices, as well as geotargeting of desktop users, is important part of web analytics, especially for local business, who rely on this kind of information in the process of optimizing the website or offering suggestions based on the user location obtained through such data. Location-based services, such as those offered by numerous social networks nowadays, provide information based on this type of data, which is why mobile phone tracking is a commonly used method to analyze the traffic based on the location, especially when it comes to mobile devices. This process is similar to that of geolocation. It consists of adding geographical identification to the images, or other types of files, such as videos, or even websites. This is done using different meta data, which usually contain latitude and longitude coordinates. Geotagging helps provide information about specific location of the file, or other types of data about the file itself, such as when it was created, who is the author, etc. 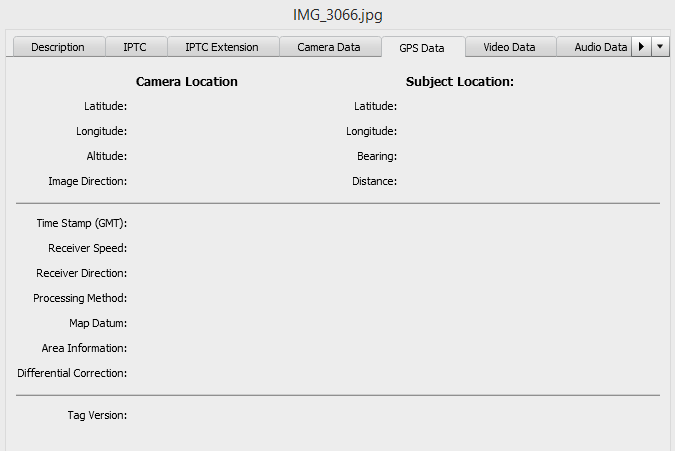 Besides the location, some data can be added automatically by the device used to create a file, such as the data about the camera used to take an image. 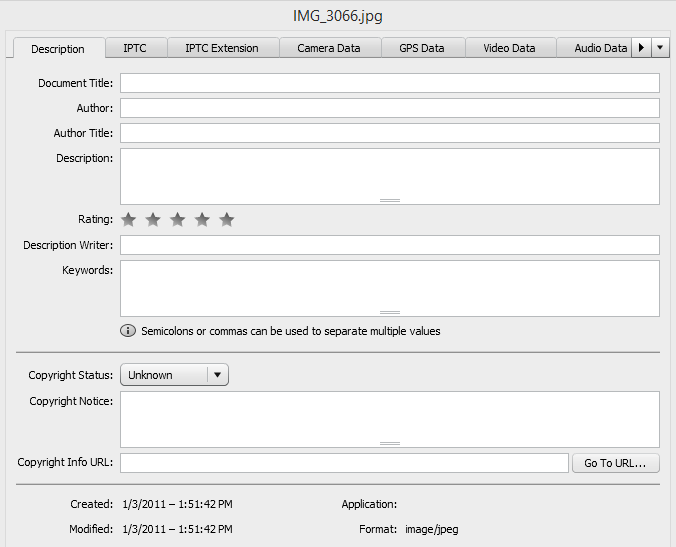 On the other hand, you can also use different photo editing tools to embed the data, such as the data about the author, copyright status, etc. Some mobile devices even embed this data automatically in the images, which imposes very important privacy issue for the users who share those images on other websites or social networks. The usage of this data can be a huge problem for the online users, who might not even be aware the data that are automatically generated inside the files they post online.